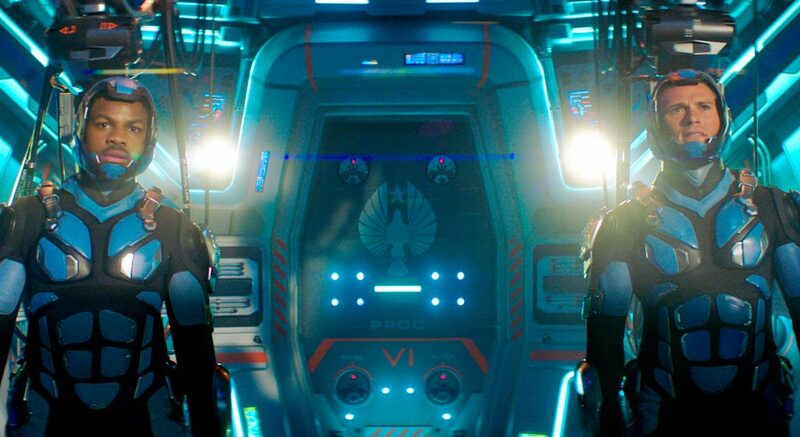 Universal Pictures Canada x Mr. Will want to give Readers a chance to attend an Advance Screening of PACIFIC RIM UPRISING in Toronto, Montreal, Vancouver, Edmonton + Calgary on Wednesday, March 21, 2018. To enter to win, click “like” on this Post at MR. WILL ON FACEBOOK. In the comments there, tell us your City and also one legacy you have to carry-on for your family. Re-Tweet this Contest Tweet from @mrwillw for an extra chance! 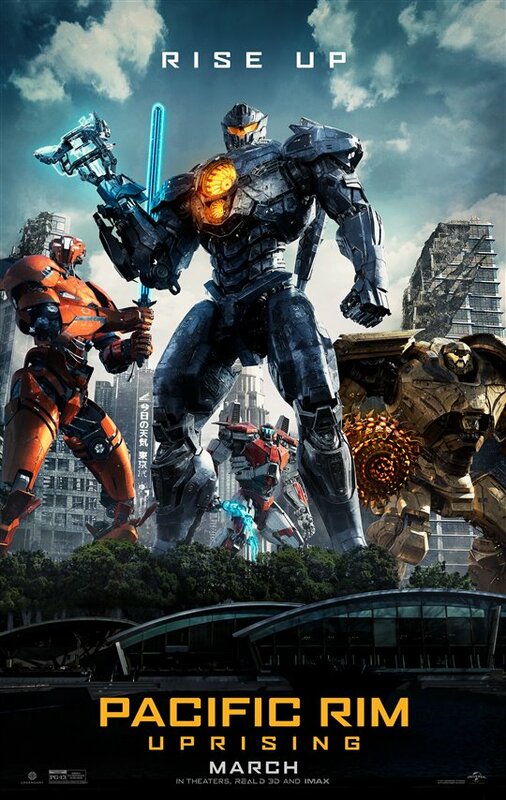 Universal Pictures Canada release PACIFIC RIM UPRISING Friday, March 23, 2018. We loved the first and can’t wait for the second! 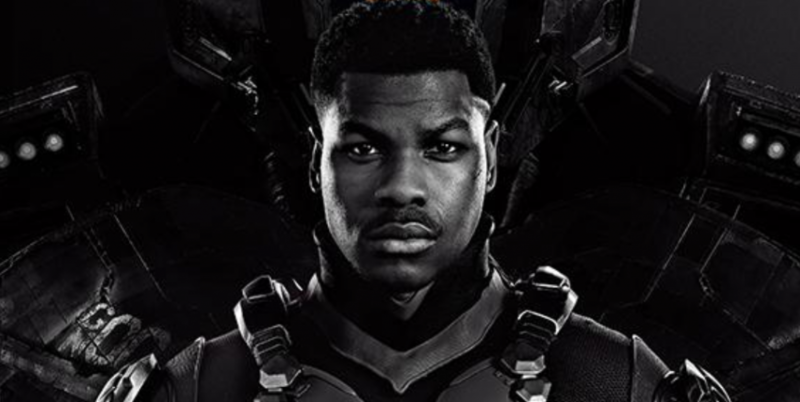 You must witness this amazing new Trailer for PACIFIC RIM: UPRISING starring John Boyega! Universal Pictures Canada release PACIFIC RIM: UPRISING Friday, March 23, 2018.
eOne Films x Mr. Will want to take Readers to see DETROIT on Monday, July 31, 2017. Screenings take place in Toronto, Vancouver and Ottawa. 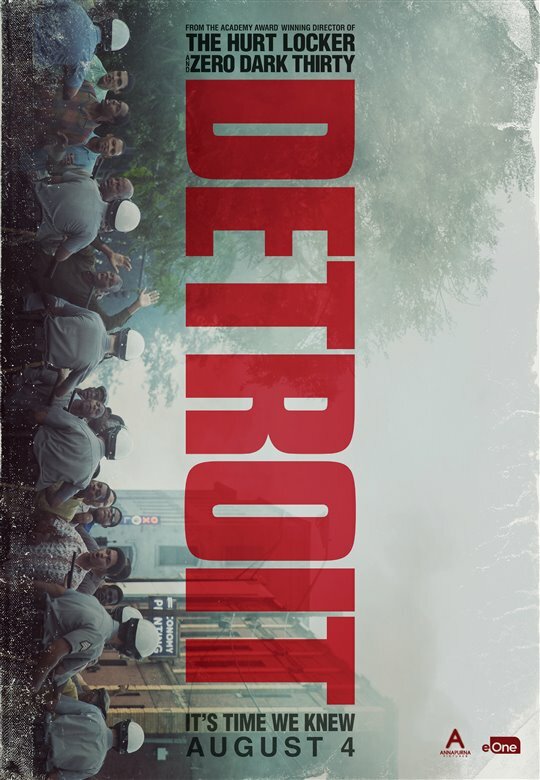 From the Academy Award®-winning director of The Hurt Locker and Zero Dark Thirty, Detroit tells the gripping story of one of the darkest moments during the civil unrest that rocked Detroit in the summer of ’67. 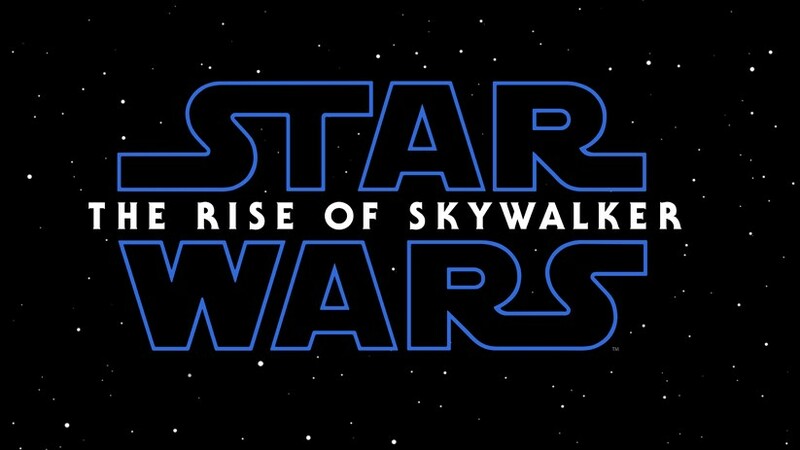 Cast: John Boyega, Will Poulter, Ben O’Toole, Jason Mitchell, Jack Reynor, Anthony Mackie, Jacob Latimore, Algee Smith and John Krasinski. eOne Films release DETROIT Friday, August 4, 2017. Filled to the brim with starpower, THE CIRCLE is on our spring Must-Watch List! Elevation Pictures release THE CIRCLE Friday, April 28, 2017.